A List of Five Positive Things in My Post Loss Life. April, Jensen’s month, has come and went to very quickly. The fact May will be here next week is absolutely crazy. 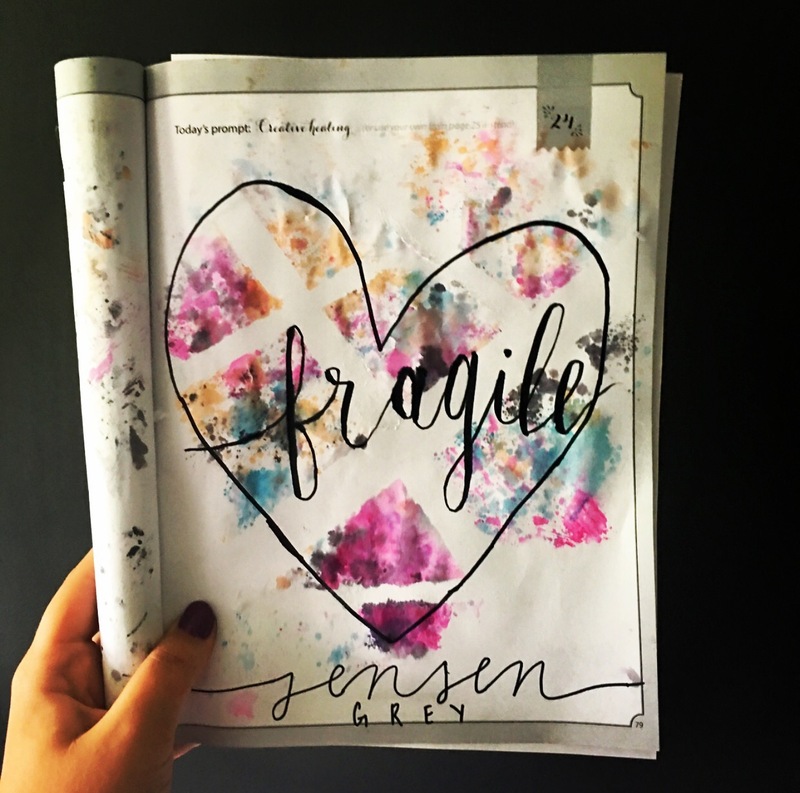 A mix of the lingering sadness of Jensen turning one and the anxiety to what May brings has almost pushed me over the edge; and I only just got back from vacation. This morning I was super triggered. A big thought that circled my head was, I didn’t deserve Jensen and he was taken away from me because I was a failure. This was obviously emotionally charged. I don’t believe any of our babies died for a certain negative reason. BUT that didn’t stop my thoughts from making me feel like the worst mom in the entire world. I cried the entire way to therapy and even when I sat down on the couch to tell her about everything this month held. She calmed me down. Told me my anti-self was in control right now and I knew she was right. After I spilled everything that was weighing on my heart, she gave me a list of suggestions to help my anxiety. It included laughing, reading out loud, and smiling at myself in the mirror. One really jumped out to me today and I wanted to share it with you all. A list of five positive things in my post loss life to remind me there’s more in this world than grief, anxiety, and depression. The most love I’ve ever felt in my life revolves around him, even in death. From the moment I found out he was growing inside me and for the rest of my life (and beyond), I knew he would always hold the biggest piece of my heart. He brings me so much happiness and peace when I think of our time together. I literally use his name for grounding techniques during anxiety attacks. He walks with me through my life and I’m so happy he’s mine. Every family member and friend I have is as unique as they are to my grief journey. No matter if it’s a text to see how I’m doing or a whole day spent with them, they are so important to my life. They make me smile, laugh, and feel so very supported. Even when they don’t know what to say, they’re there for me. To listen and let me know that I’m going to keep moving forward. 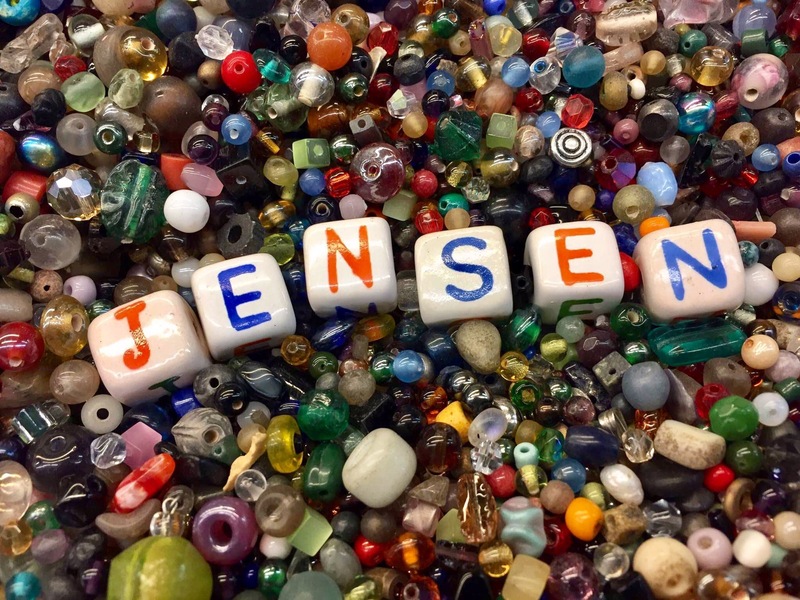 Most of all, they let me know Jensen will never be forgotten. My two little kitties are such a positive light in my life. When I’m sad, they let me hold and pet them. They will find me wherever I’m crying and just sit there until I stop. Both of them are so different, but each know how to make me smile. Let me tell you, pets are such a stress reliever. It’s actually well talked about and proven that when you stroke an animal, your stress decreases. The sun, wind, flowers make this heavy air feel so much lighter. Maybe being by the beach has this on the top of my head, but even today in my small, Ohio town, I felt so much peace. Seeing the trees and feeling the sun’s warmth on me relaxes me. Every part of nature is positive and healing to me. I’m so ready for summer to be here though! Without the loss community, I don’t know where I would be right now, besides feeling like a complete crazy person. Support is necessary and when I’m hurting I can reach out. The projects that take place throughout the year are so perfect and really help an aching heart. Through my tears today, I told my therapist how I was able to look forward to next month and it’s challenges, just because I know my tribe of beautiful mothers will be here to help me along.